How do you take yoga off the mat and into work? 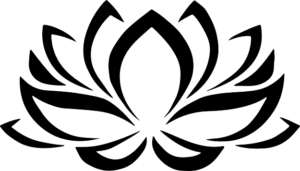 Day 11 of the Lotus Yoga Off The Mat Challenge theme is Yoga and Work. 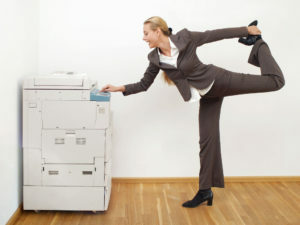 How do you take your yoga practice off the mat and into the work place? I usually take yoga into work in terms of philosophies and attitude. Sometimes I do “chair yoga” and even then, I try to do it inconspicuously when no one is watching. 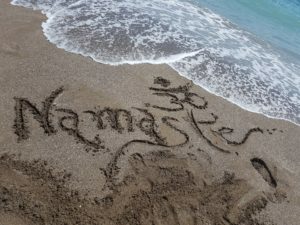 But today I want to share with you a unique and unusual experience I’m having with yoga and work. I live in the UAE and this is the month of Ramadan. Ramadan is the “holy month” for Muslims and the purpose of this time is to do only things that bring the faithful closer to God and to refrain from things that take them away from God. And the Quran lays out whole guideline – lists of things to do or not to do. As a non-Muslim, I am still required to follow the Islamic law during this time, at least in the public eye. It’s not yet summer vacation though, so school is still in session; but students don’t come. They aren’t expected to come. Teachers however, must go to school. So every day, we sit together in the teachers room and, well, we sit. It’s a very. Long. Day. Until recently, I was the only non-Muslim at my school, but in the last few weeks, two others have arrived. They are both British women who love yoga! I can’t find words to express the joy and exhilaration this gives me! Yoga practice at work, under these conditions, confirms for me the deep, personal significance of yoga as a complete, holistic, life-changing approach to everything I do. I’d love to hear your stories of yoga and work!